The Firefox is listed as a vulnerable species because their wild population is around 10,000 adults. This is due mainly to habitat loss and poaching. 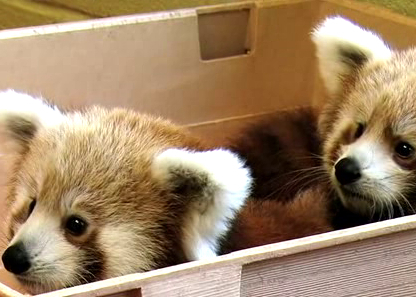 The two cubs which Mozilla adopted were born at the Knoxville Zoo in Tennessee. Mozilla created a website – Firefox Live – where you can watch the red pandas live on webcam, enter a contest to name them, and learn more about the animals. The site is meant to raise awareness for Firefox 4, and the animals that are in need of our help. Once the number of Firefox 4 downloads reaches a certain goal Mozilla will buy the cubs a special jungle gym to play on. 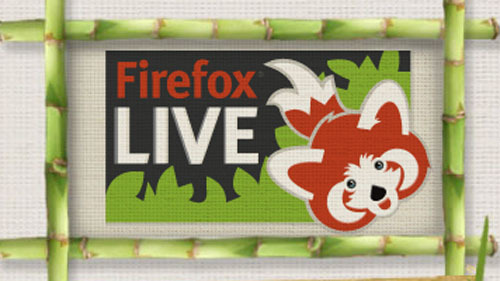 Visit Firefoxlive.org to see the cubs and learn more about them. To learn more about Firefox visit mozilla.com. See mashable.com to read more about this story.